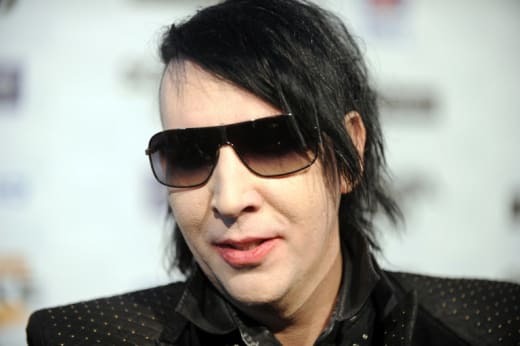 Marilyn Manson will be joining the cast of Salem Season 3 in a guest starring role. Manson will portray “Thomas Dinley,” a barber and surgeon who is the go-to man in Salem, from a shave and a haircut to being leeched, bled, sliced open or sewn up. The four-time Grammy nominee has been a part of the Salem family since it's inception, having previously collaborated with the series' composer, Tyler Bates, on the show’s opening title sequence. Salem's third season will focus on the witches carrying forth their plan to bring the devil to earth with Salem as his capitol. But of course, the devil is a liar like none other, and his plan isn't an end to Puritan ways, but even more death and slavery with an ultimate goal of ending humanity. The only person on earthy who can bring him to an end is the very with who birthed him, Mary Sibley. But she's dead. Or is she? Production on the third season begins today in Shreveport, Louisiana. 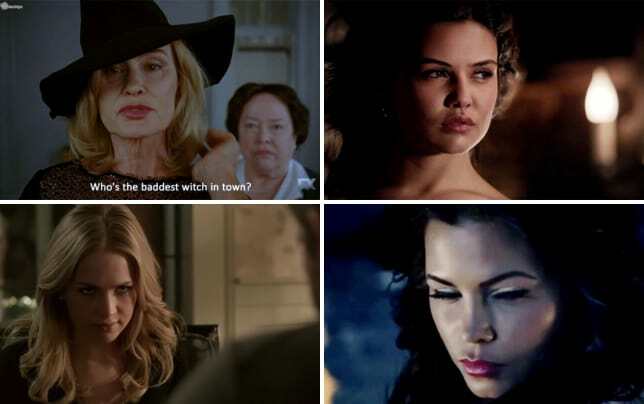 If you need to catch up on all that has gone down with these amazing witches, you can watch Salem online. All the world shall be yours in return; all the world. Permalink: All the world shall be yours in return; all the world. John: Judge not, lets ye be judged. Jesus. You might have heard of him. Permalink: Who said that? Jesus. You might have heard of him. Salem Season 3 Teaser: "The Witching Hour"